How Are Ireland’s Own and Writing.IE Linked This Week? For the past few months I’ve been keeping a low profile. But that doesn’t mean I’ve been idle – I’ve been hidden away working hard on several projects. And this week a couple pieces I’ve written have found their way into print. “I often refer to the Fermanagh Authors’ Association as a writers’ group but that really isn’t accurate: it is a writers’ organisation. Is that just a grand name for the same thing? Not really. So, what’s the difference? And what do I get out of belonging to it?” If you want to know the answer you can read the full article here. 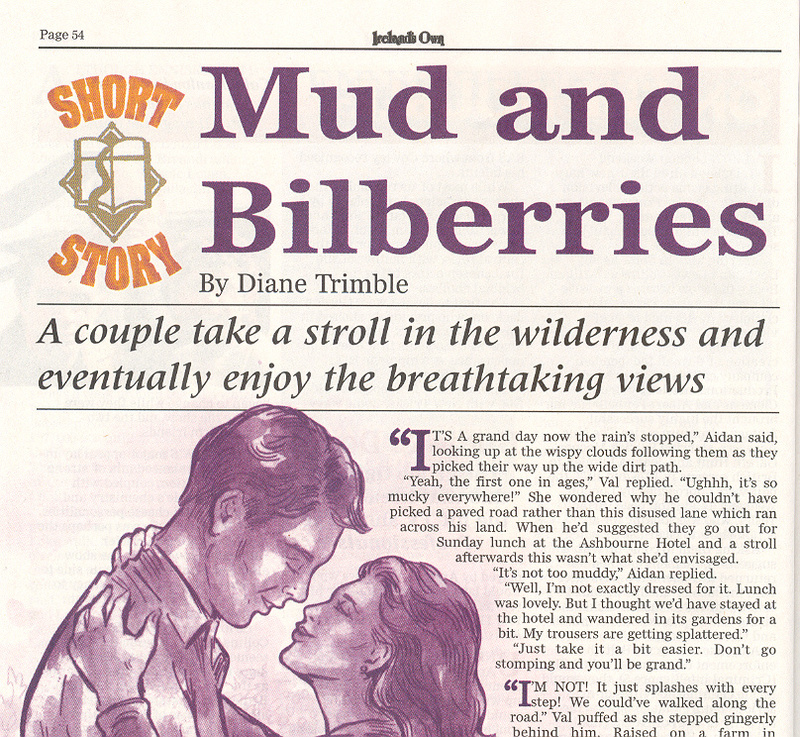 The other piece that was printed this week was my short story, Mud and Bilberries. It’s in the 8th February issue of Ireland’s Own magazine. I’m afraid you’ll have to brave the weather and tramp to the newsagents if you wish to read it as the magazine is not available online. 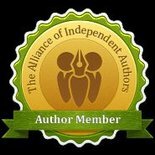 This entry was posted in January 2013 and tagged Fermanagh Authors Association, Ireland's Own magazine, Irish fiction, Mud and Bilberries, short stories, writing groups, writing organisations, Writing.ie. Bookmark the permalink.